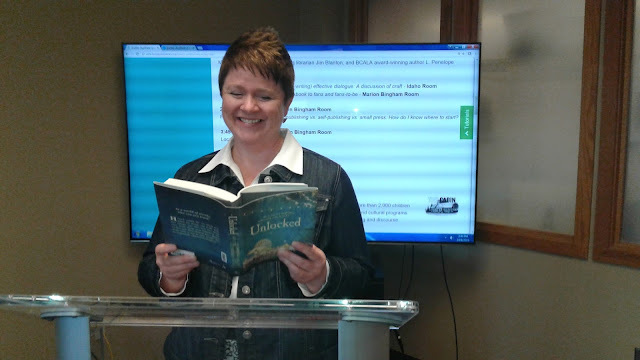 The terrific people at the Boise Public Library pulled out all the stops for the "Author Day" event held on October 8, 2016. 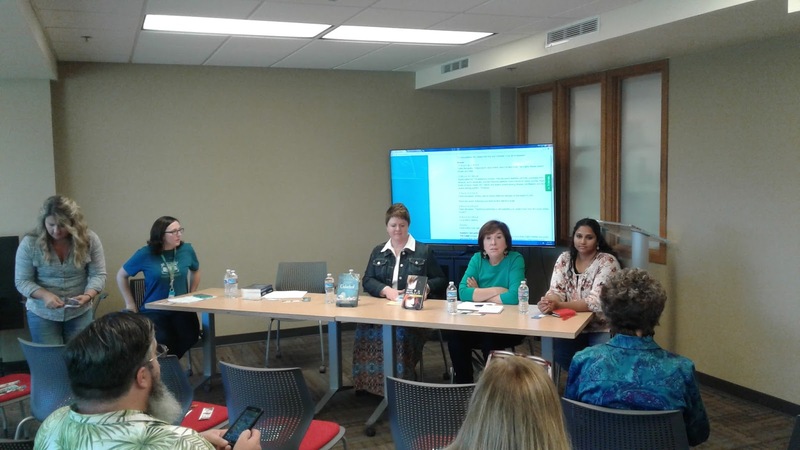 They had multiple panels of authors sharing details about writing, marketing, and publishing. At the end of the day, local authors read from their works. I look forward to their next event for writers and readers and book-lovers of all sorts. Labels: appearances, Author Day, Boise Public Library, events, marketing, panels, publishing, reading, UNLOCKED, WHO R U REALLY?